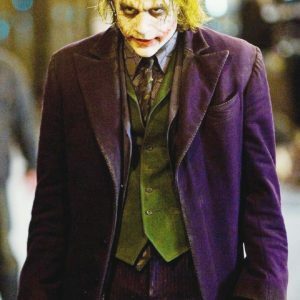 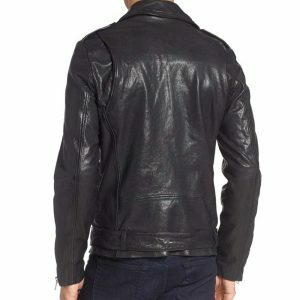 Wearing your new jacket should feel like a million dollars. 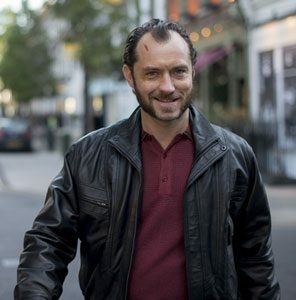 You won’t be feeling wonderful for long specifically when you think about how much you spent. 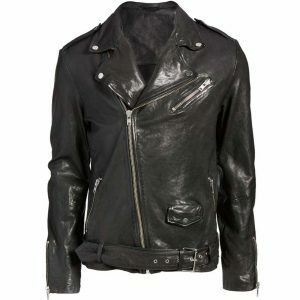 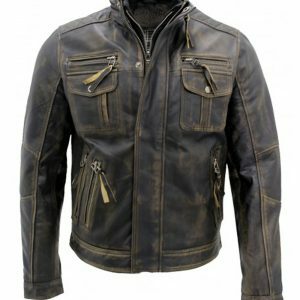 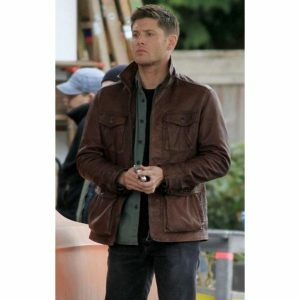 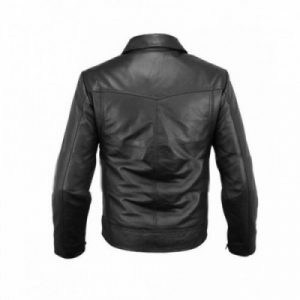 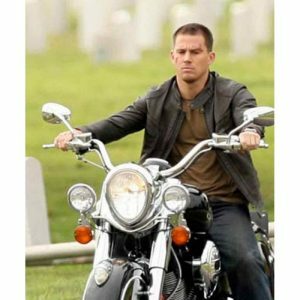 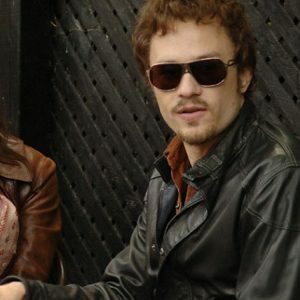 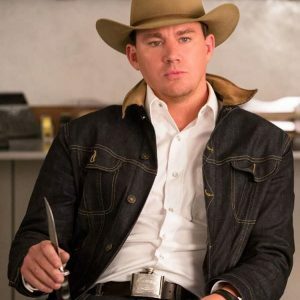 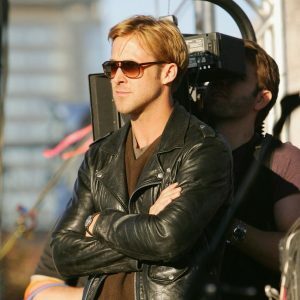 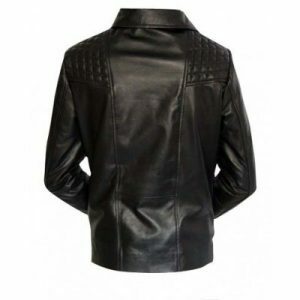 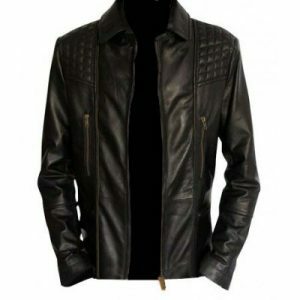 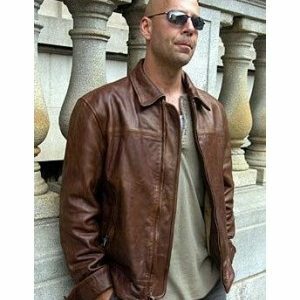 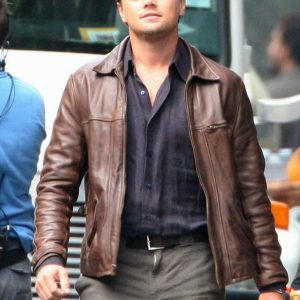 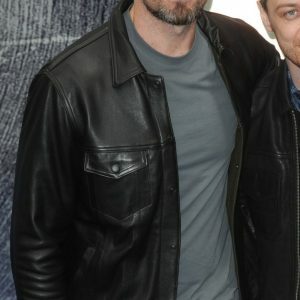 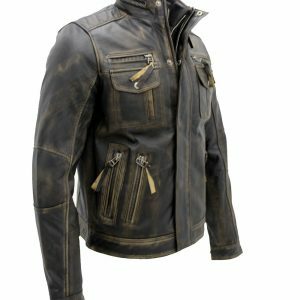 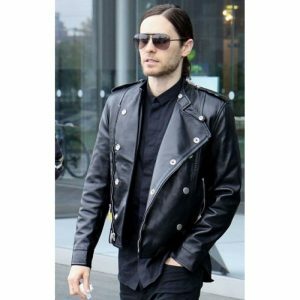 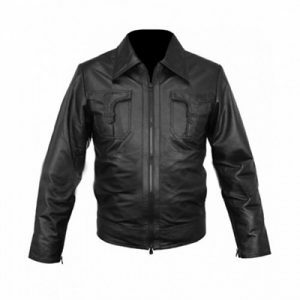 Men’s leather jackets on sale make sure you get your money’s worth. 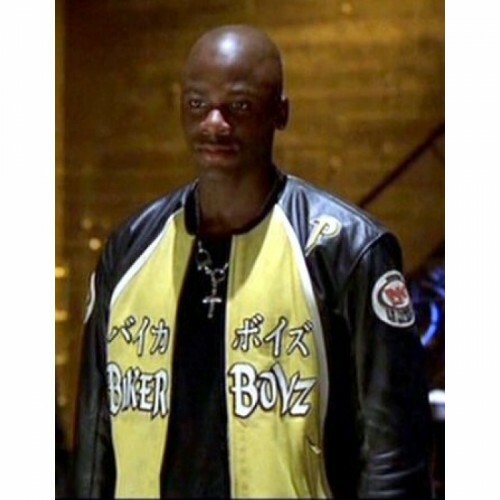 Biker Boyz Derek Luke Yellow Motorcycle Leather Jacket was specially designed for biker boyz that want to get a supreme and dashing look. 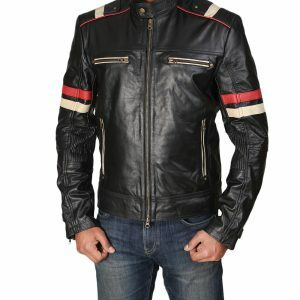 The logo of the Biker Boys and Chinese symbols make this jacket much more alluring. 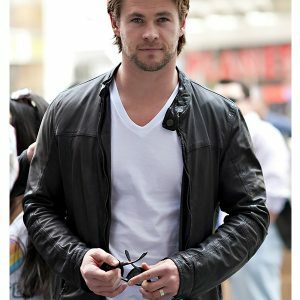 Why are you thinking too much? 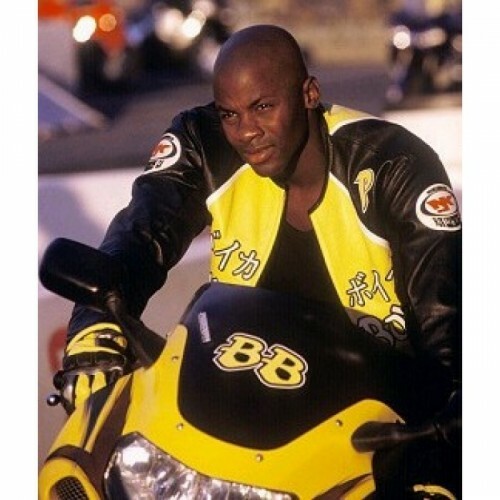 We here to solve your all outfit problems just order now to get Biker Boyz Derek Luke Yellow Motorcycle Leather Jacket. 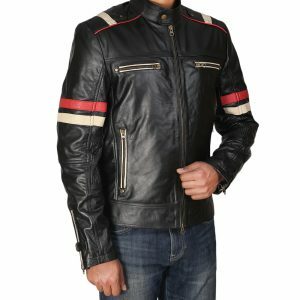 Not think about the quality you will get everything good as we are providing outfit with quality that is durable and long-lasting.